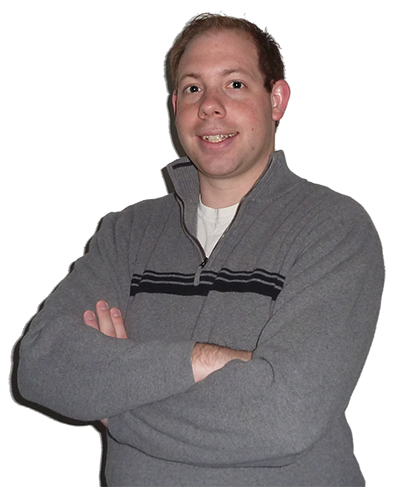 My name is Joel and I was laid off. In a matter of seconds 60% of my family’s household income vanished. A lay off can happen to anyone without any warning. It happened to both my father and father-in-law twice as well as several other people I know and it can happen to you. Are you prepared? When someone finds out they are losing 60% of their household income they typically begin to panic about how they are going to pay the bills or put food on the table. This wasn’t me. In a matter of seconds 60% of my family’s household income vanished. My wife and I have enough money in an emergency fund to survive 6-8 months. We do not have any credit card debt or car payments. In fact, the only debt we have are our pesky student loans. All you Millennials know what student loans are like. This has helped to keep me calm and know that we will be able to weather this storm. No, we didn’t just fall into this money, nor were we born with a silver spoon in our mouths. Nope, we have worked tirelessly to establish a good financial plan to set us up for whatever life throws at us. I have enough money in an emergency fund to survive 6-8 months. I was very fortunate to learn from my father at a young age the importance of proper financial planning and I want to share what I have learned with you. I want to build a community where like-minded individuals can come in times of need and times of celebration. I want to help you prepare for disaster, pay off your credit cards, and ultimately obtain financial freedom and be debt free. I want to help you prepare for disaster…be debt free. Today is the start of something new and amazing. 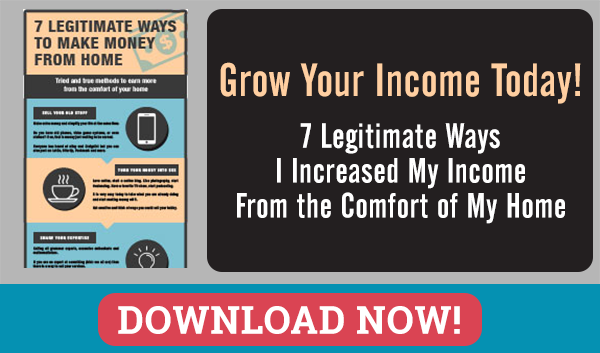 Today is your first day on the journey towards financial freedom. Together we will grow our knowledge, be a rock to lean on, and ultimately become debt free and financially free. Today is your first day on the journey towards financial freedom. Welcome to the start of your new life! Get exlcusive tips, tricks, and content that makes a difference. 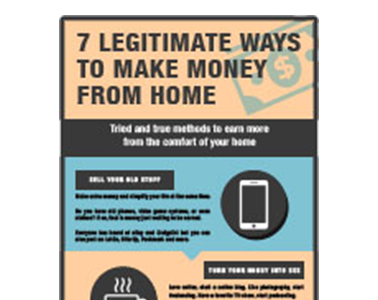 Plus, see 7 legitimate ways I have used to make money from home to help you start you on your way towards Financial Freedom.